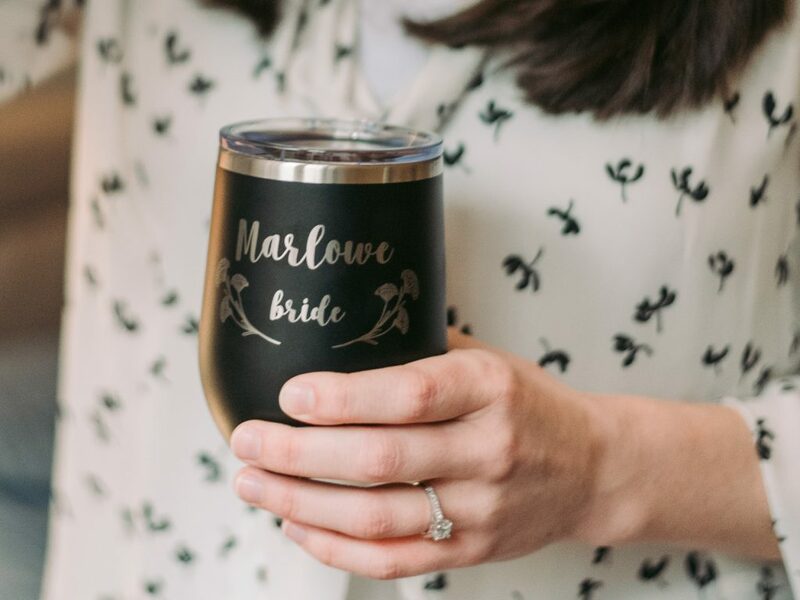 The Best Place for Bridesmaid’s Gifts! 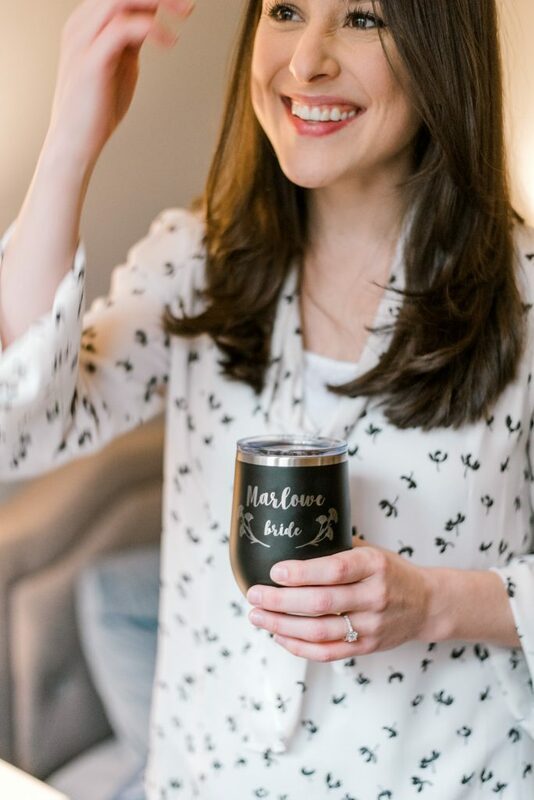 Last summer, I shared a post about the best place to shop for gifts for your wedding party, and since then, Groomsday has launched a whole ‘nother side of their business, called Bride Bop! I love giving gifts, but I’m a horrible shopper (seriously, just ask literally any of my friends or family), and I research things to death, so it’s always a plus for gift decision-making to be easy. 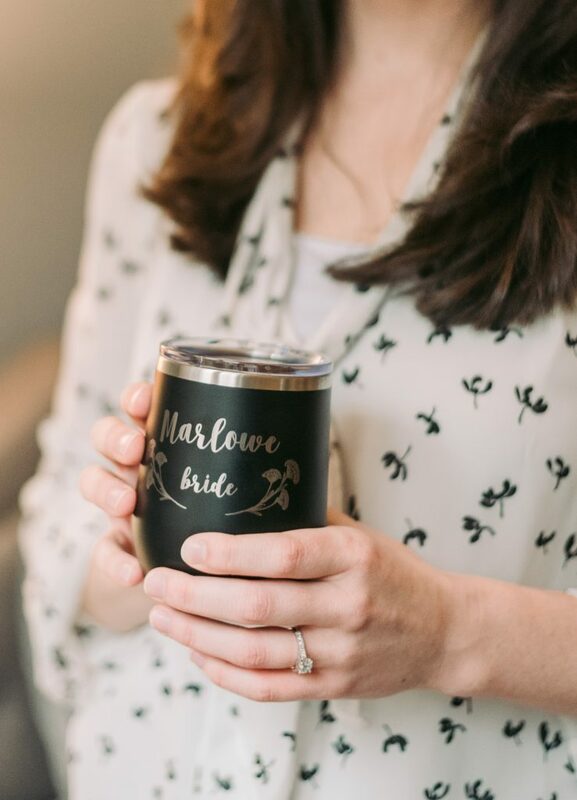 When my little sister got engaged two months ago, I knew I wanted to give her a little tchotchke to celebrate her engagement, so obviously I went straight to Bride Bop. 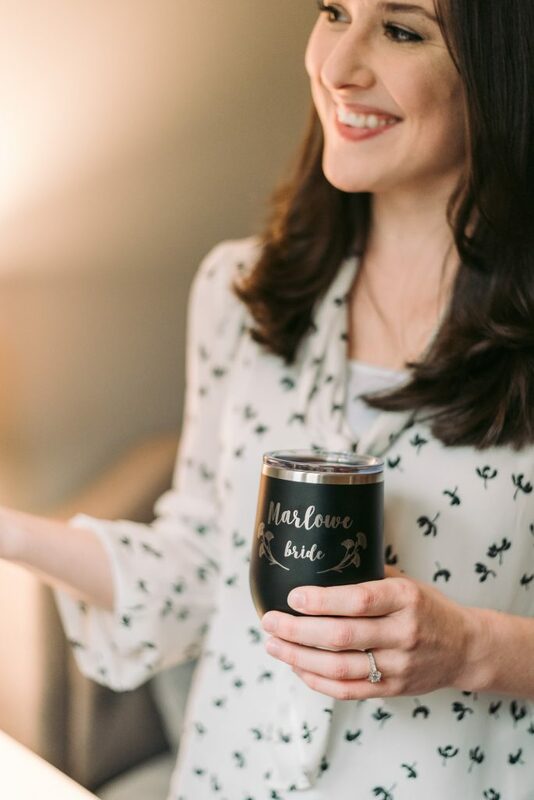 These personalized insulated tumblers are awesome…they keep your cold drinks cold for forever, and goodness knows how important that is when you’re trying to enjoy a chilled rosé during a hot summer wedding celebration! Annnnd, because Pinterest didn’t exist when I got married and all these adorable gifts hadn’t been popularized yet back when I got married in 2008, I got one for myself, too. 😉 The eldest sister of the bride deserves a treat, right?? 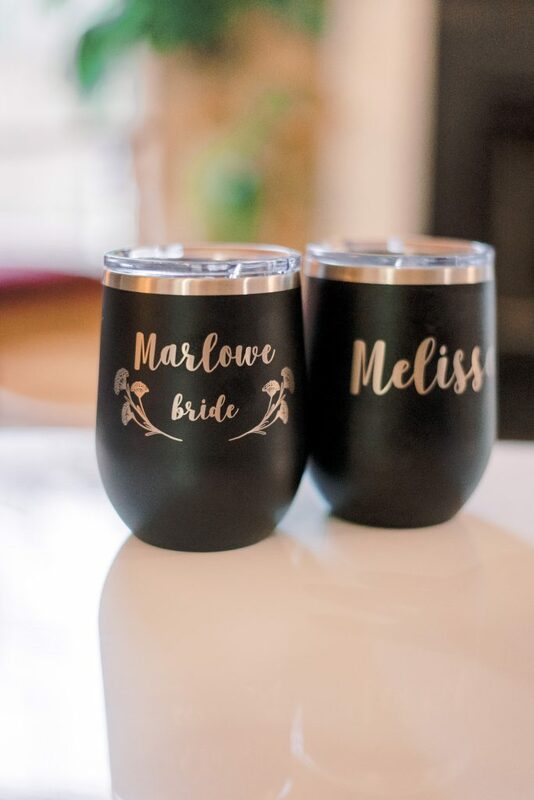 Definitely go check out Bride Bop and Groomsday for your wedding party gifts. 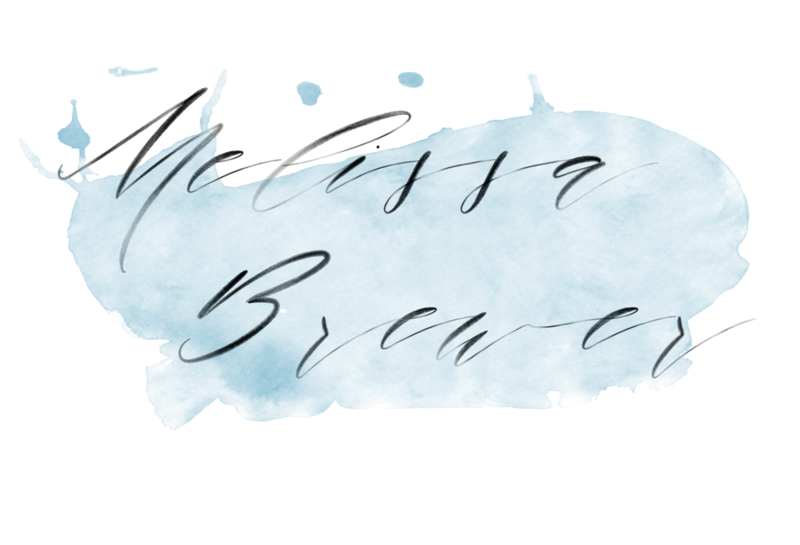 Their customer service is super quick and friendly, and that, to me, is just as important as the products! Now more cute photos because I think my sister is gorgeous and why not have a photo shoot with your wedding gift on a rainy February day? ?